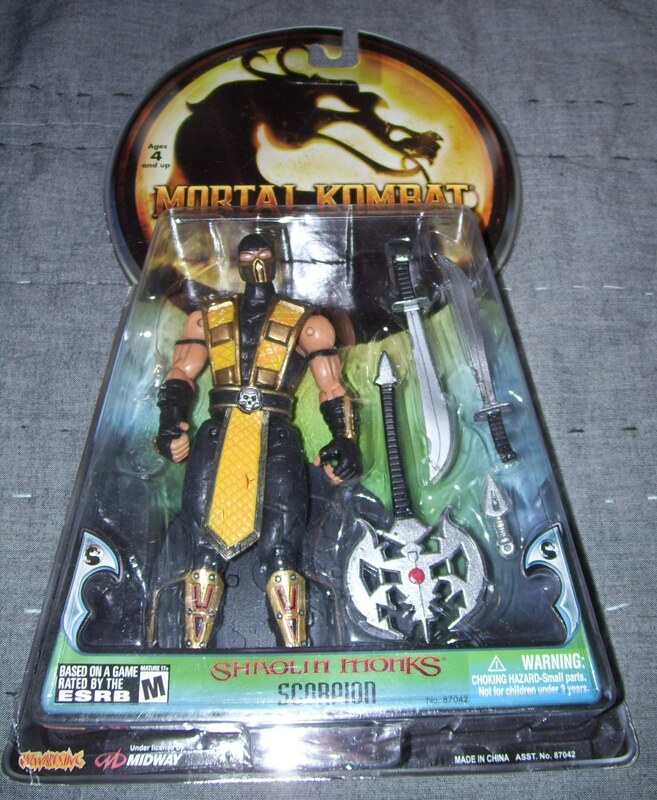 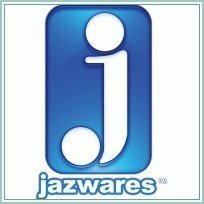 Mortal Kombat Wave 4 > Mortal Kombat (2005-2007) > Jazwares Inc.
Mortal Kombat Wave 4 was what you might call a "best of" series. 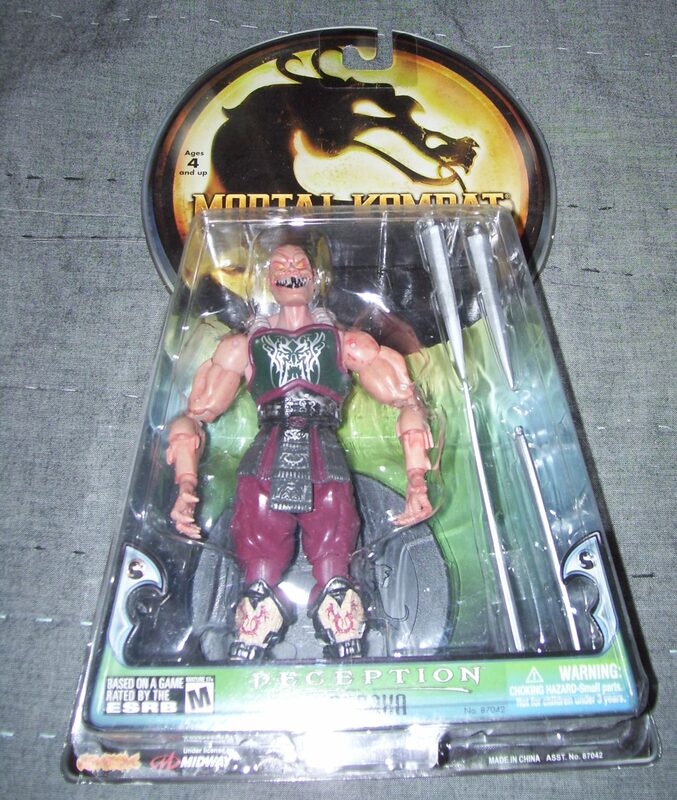 It featured a different color scheme on the card, which I like to think is reminiscent of Mortal Kombat II. 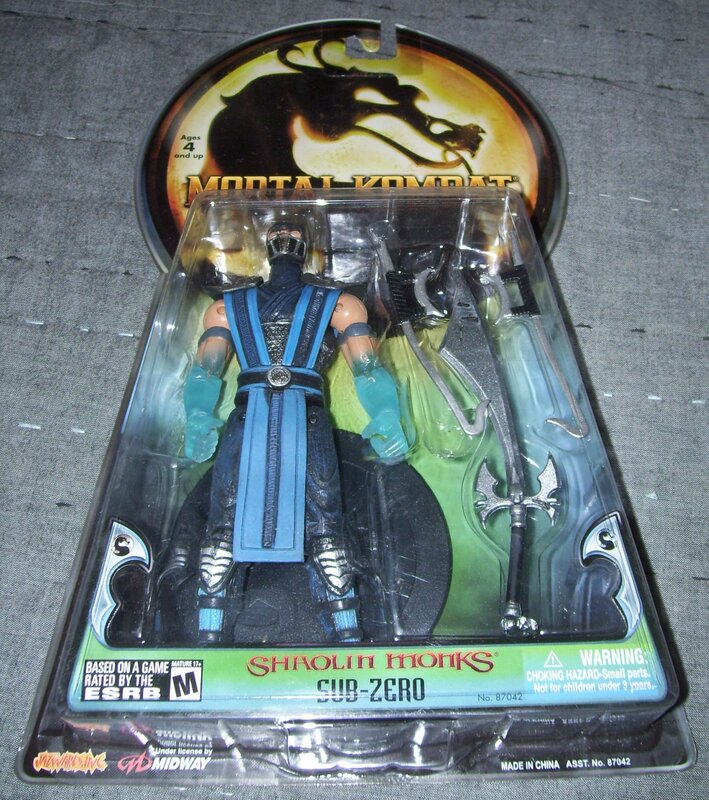 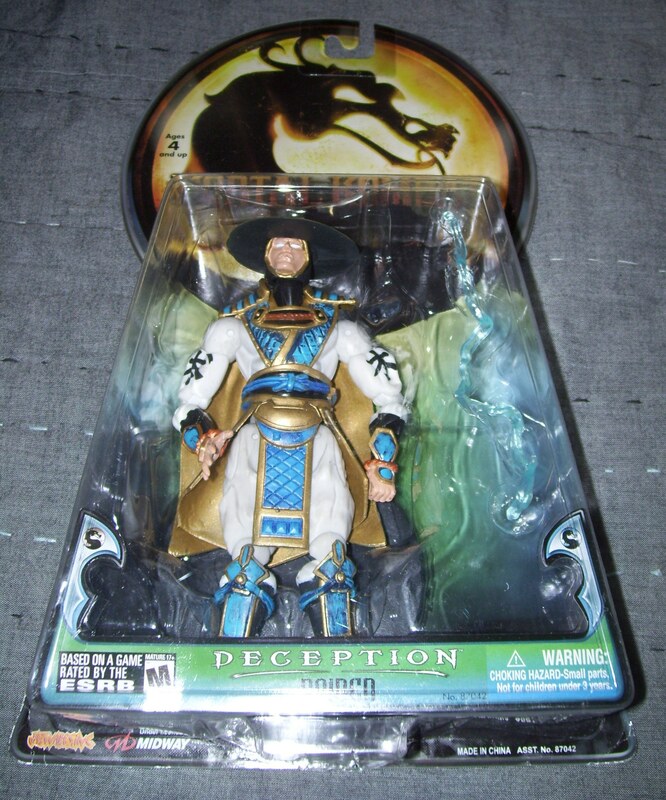 Figures included were Sub Zero, Scorpion, Raiden, and Baraka.